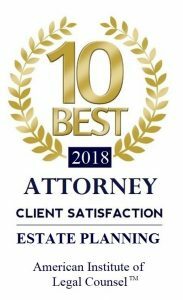 Generally, if a person passes away with assets titled into their own name but leaves a surviving spouse, surviving minor children, other dependents, or creditors, those surviving persons may be able to claim certain amounts of property through the refusal of letters process. During this process, the probate court refuses to appoint a personal representative and does not open a regular probate estate administration, yet title owned by the deceased person may still pass to a spouse, child, dependent, or creditor. John Doe passes away, and the only asset still in his name is a truck worth approximately $9,000. Typically, a surviving spouse is entitled to the first $20,000 of an estate under Missouri probate law. Thus, John Doe’s surviving spouse may be able to obtain the title to the truck through a “refusal of letters to a surviving spouse” because the truck is worth less than $20,000. John Doe’s brother, James Doe, paid for John Doe’s funeral and last expenses, and the amount totaled $9,000 or more. Now, James may be able to obtain title to the truck through a “refusal of letters in favor of a creditor,” because James is now a creditor of the estate since he paid bills for the estate (and thus, the estate owes him money). 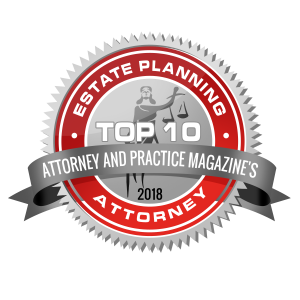 As a creditor owed more than $9,000, James is eligible to receive the first $9,000 of the estate if anything needs to go through probate. Similar procedures are available if the decedent was survived by minor children. To learn more, discuss your specific situation with an attorney. Finally, note that members of John Doe’s family may also be able to take title through the “small estate” process discussed elsewhere on our website. As you can see, there are often multiple ways to send assets though probate, with each process involving different consequences and implications. Because each case is different, the decision of which probate procedure to utilize in a given case should be made by an experienced and knowledgeable attorney. To discuss the refusal of letters process and your specific probate case with an attorney today, please call our offices directly at 417-882-5858. We can set up an initial consultation to discuss your situation.